(Seychelles News Agency) - Sunday, November 25 is the International Day for the Elimination of Violence Against Women. The theme for this year is Orange the World: #HearMeToo. Seychelles will join the rest to the world to mark the day. 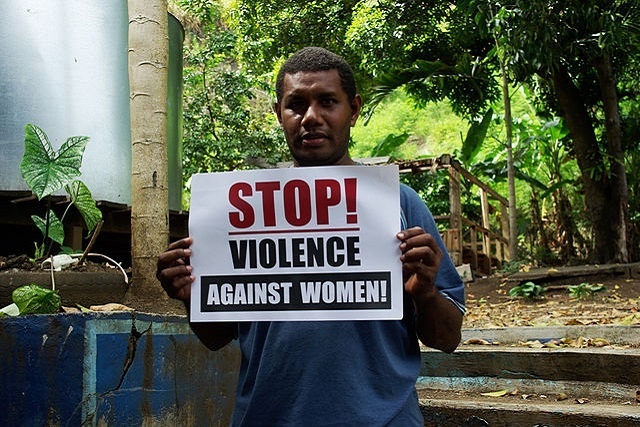 A report released earlier this year stated that violence against women and girls in Seychelles is costing the country an estimated $17.3 million annually. The report -- “Measuring the Economic Cost of Violence Against Women and Girls” -- found that the $17.3 million estimate represents 1.2 percent of Seychelles’ Gross Domestic Products (GDP), factoring in the cost of health care, the justice system, social services as well as the loss of earnings and productivity in the country’s economy from violence against women and girls. SNA looks at what has been done nationally on the issue in the past two years. The only shelter for women of gender-based violence opened in Seychelles recently to provide a hidden refuge against dangerous situations. The facility was funded by the EU and is being run by Citizens Engagement Platform of Seychelles (CEPS). The shelter will provide women who have suffered gender-based violence and women using drugs with a safe place and support them in their social integration. A survey was conducted by the National Bureau of Statistics in 2016. 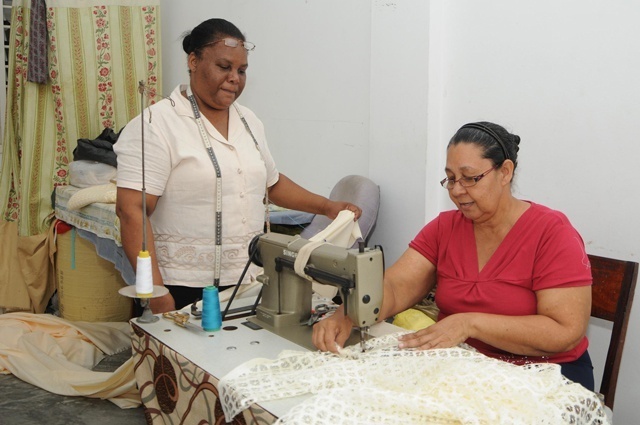 The survey showed that 59 percent of women in Seychelles had experienced violence once in their lifetime. Most of the violence occurs in the home between intimate partners, and 54 percent of women have experienced intimate partner violence. 172 women out of the study’s 1,560 respondents reported having experienced physical intimate partner violence, and 78 percent of women confirmed that they have experienced some form of abuse before they reached 18 years. The Seychelles National Gender Policy was launched in November 2016. Its missions are to seek to achieve gender equality and equity as enshrined in the constitution. The chapters in the policy have to do with governance, legal rights, education and training in workplaces, health including HIV. The policy is also a framework to guide state and other partners in the attainment of gender equality and equity.